Yeah the color looks gorgeous in the tube but looks way lighter and different on lips. Wish it had better staying power. Looks more like a lipgloss rather than lipstick but hey thats what it says sheer and shine! Good for teens who love such textures. Wish it had a longer staying power. Great review huda! I too wish it had better staying power and thanks Sherry. The shade looks lighter once applied! Shame it doesn't have a good staying power. 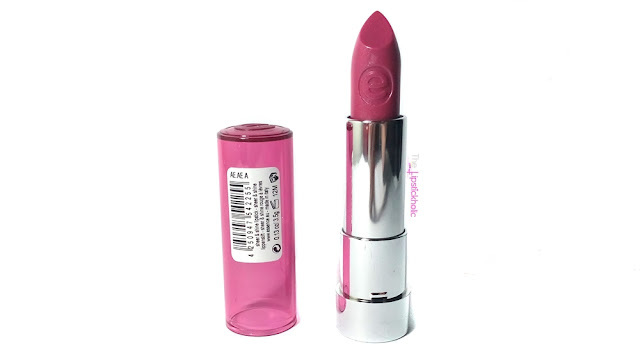 The color is cute, seems like a cute starter lip product for teens and tweens. Too bad, the lasting power is not so impressive. 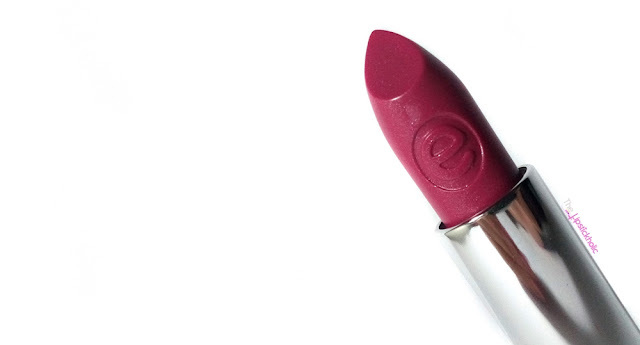 I so wish it had better staying power but then again most hydrating lipsticks have average or poor staying power. In the tube the shade looks more like berry pink. But in swatches it looks mauvy. Nice shade but I wish it could have more lasting time. Yes once applied the shade looks much lighter. I also wish it had better staying power. Yes, I tried these at the store and Liked them. I will definitely purchase these plus they are so cheap.